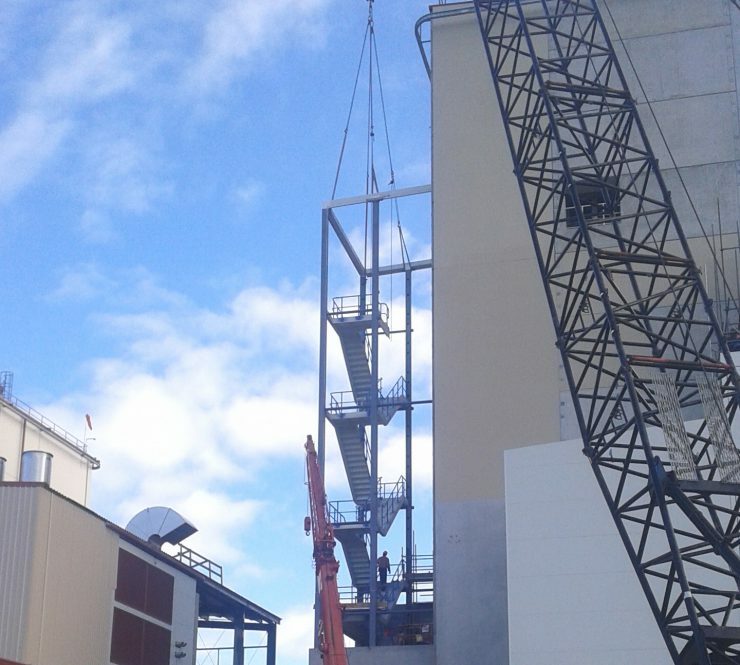 In 2014 Westland Dairy commissioned the construction of a new purpose built Drier Plant at their Hokitika site in order to meet the increasing international demand for infant formula. The plant was designed to provide an additional 23,000 metric tonnes of nutritional product per season. Brightwater subsidiary Gray Brothers Engineering (GBE) was contracted through Evans Jones Construction to provide fabrication and site erection services for the project. Overall GBE fabricated and erected 200 tonnes of steel with a total of 24,000 man hours. 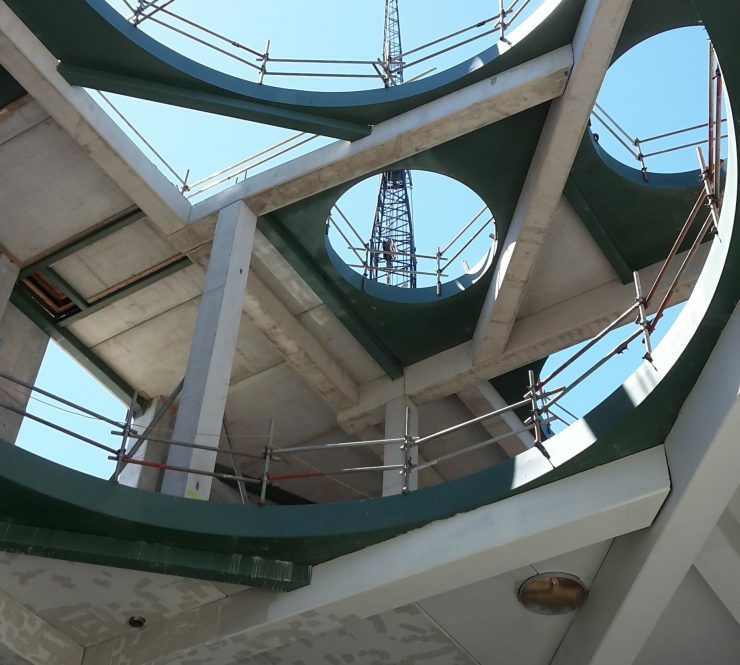 The scope of the project included fabrication, delivery and site erection of steelwork for internal and external tower stairs, evaporator stairs and platforms. 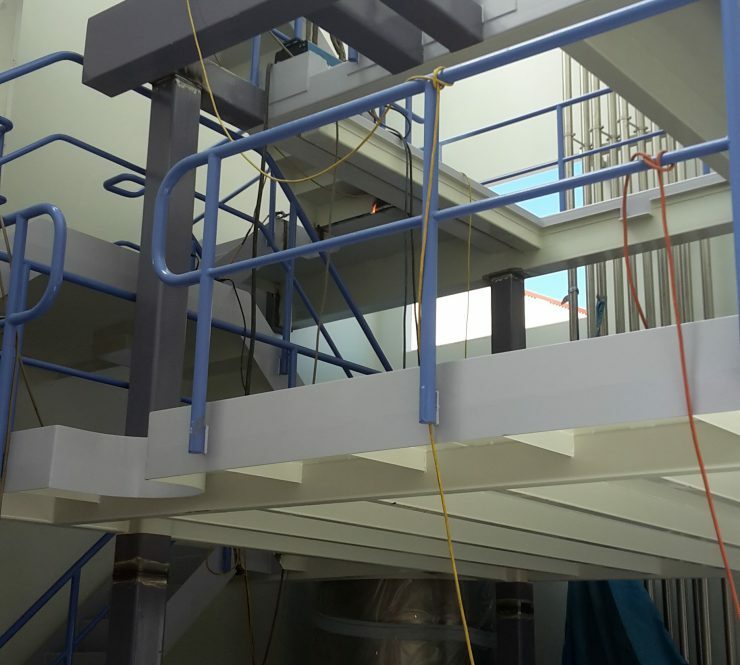 GBE also fabricated and installed fluid bed access platforms, the baghouse inlet platforms, ducting support frame as well as cladding panel support frames.